Need a stylish and affordable website for your new or exisiting hair salon or makeup business? Gigawot is a Melbourne based web design and development business that specialises in building flexible and affordable websites for hairdressers and makeup artists using the Squarespace platform. 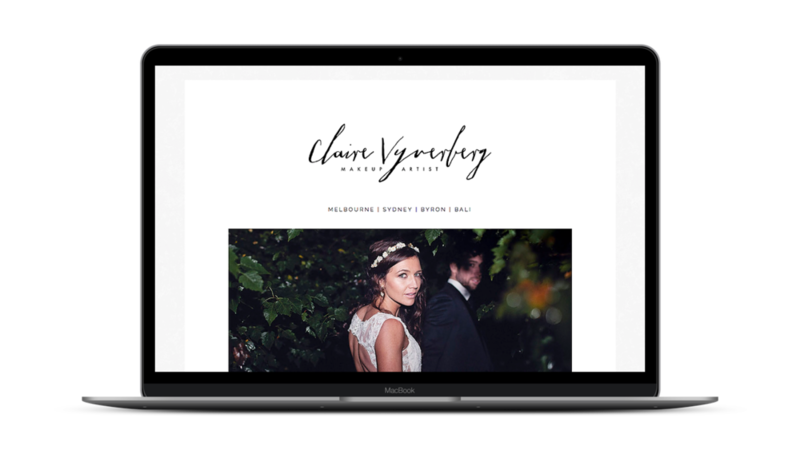 Claire has been a freelance makeup artist in Australia and Internationally for over 10 years and has experience in fashion, advertising, television, film and bridal makeup. Claire was formerly a principal artist for Mecca Cosmetica Australia & a commissioned freelance artist on international events for Shu Uemura, MaxFactor and L’Oreal. 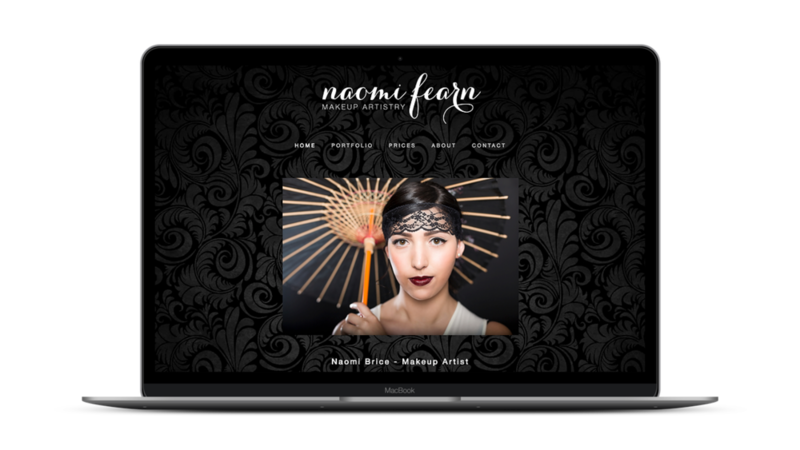 Naomi is a Melbourne based professional makeup artist specialising in bridal, beauty, fashion, runway, SPFX, film/television and events. Naomi’s keen eye for detail, precision and colour means that she is able to customise your makeup, to create the perfect look you’re dreaming about! Her warm and friendly nature will ensure you feel comfortable and confident that she understands your needs. Using products of the highest quality, Naomi loves to enhance each individual’s natural beauty.